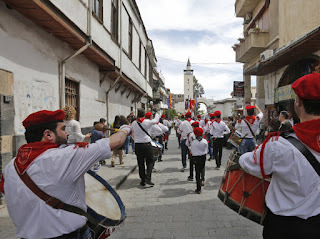 For Christians around the world, the Holy Week and Easter are a time to celebrate Jesus Christ's return to Jerusalem, his crucifixion and his resurrection. In some countries, that can mean lighting candles, attending ceremonies and watching solemn processions go by. In others, it can be a chance to dance, make music and eat special foods. 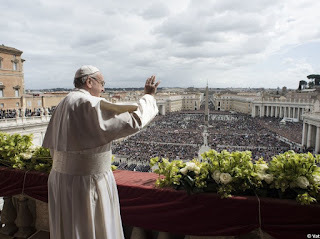 From a balcony in St. Peter's Basilica in Vatican City, above a sea of eager faces, Pope Frances spoke of how "Christians believe and know that Christ's resurrection is the true hope of the world, the hope that does not disappoint." He said, "It is the power of the grain of wheat, the power of that love which humbles itself and gives itself to the very end, and thus truly renews the world." 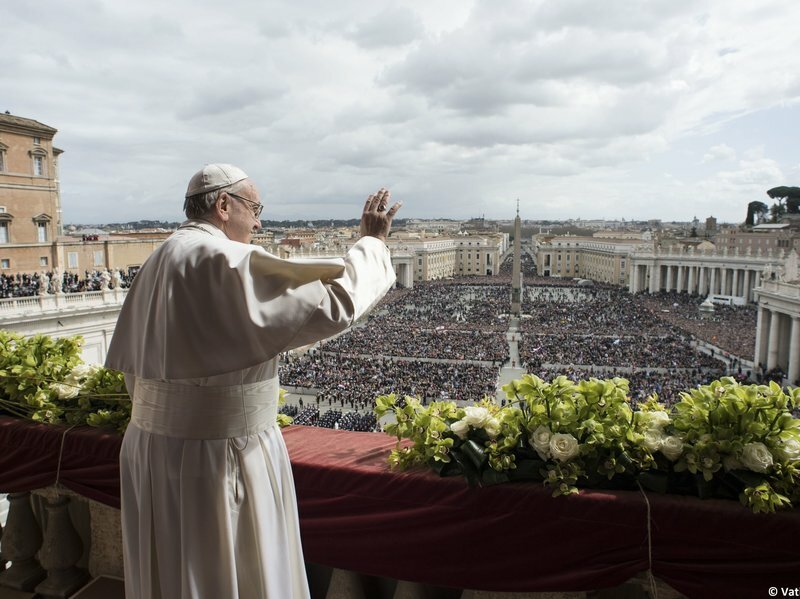 As Christians everywhere partake in Easter festivities, he called for "fruits of peace upon the entire world," especially in countries like Syria, Yemen and Venezuela where suffering endures. 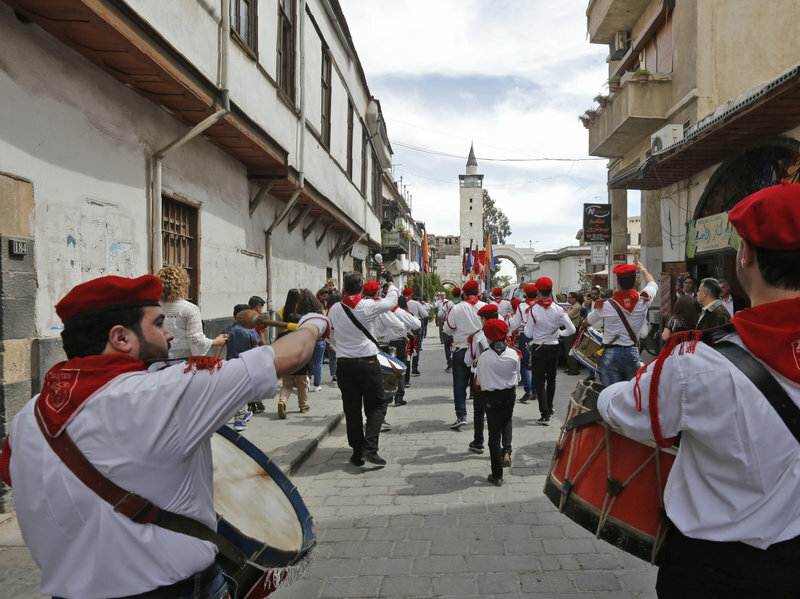 Syrian scouts parade through the Christian neighborhood of Bab Sharqi in Old Damascus. 0 Response to "In Photos: Easter Around The World"